Value Added Partners | Arcus Technology, Inc.
Arcus Technology is committed to building long-lasting, mutually beneficial partnerships in order to provide maximum value to our customers. 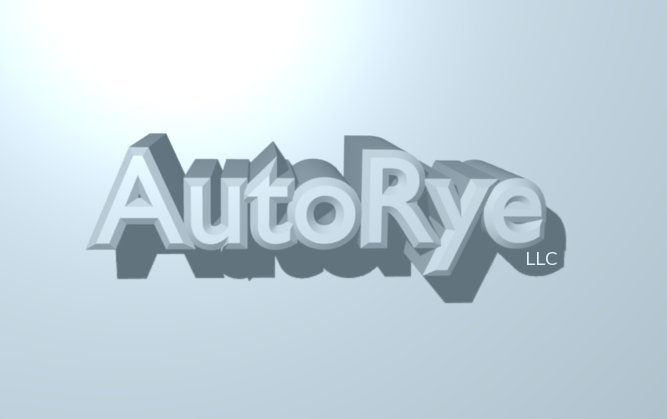 AutoRye LLC. is based in Atlanta, Georgia. AutoRye specializes in software for embedded systems and licenses a suite of software called “Xyt” that communicates with Arcus controllers via USB. AutoRye also offers Xyt Server hardware which is a powerful Intel i3 based platform with Xyt and options pre-installed. The suite contains software and drivers for Arcus 2/4-axis PMX controllers. For more information on Xyt, refer to the Xyt Product Information.